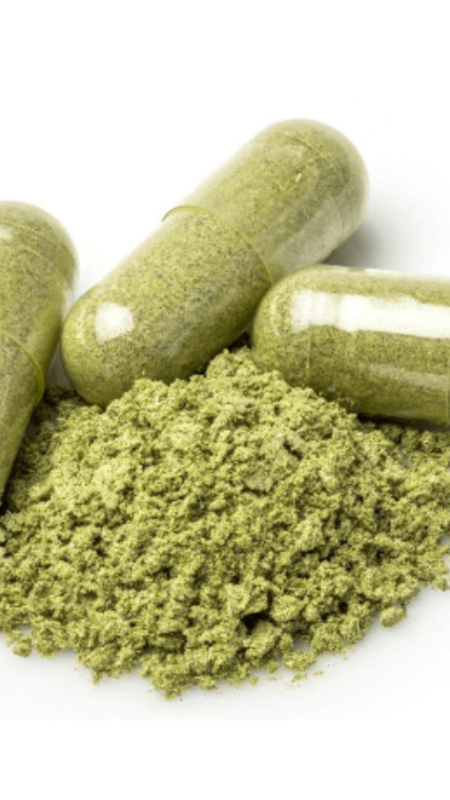 Gentlemen, what are your views on Kratom? Have you ever tried It? Recently I have been taking it to help me remain positive as I take on more debt for my degree. I currently live in Indiana where it is illegal, but I just go over the border to Illinois to buy ounces. Rx/ please share your views on kratom as well as experiences. I've never tried it either, as a NEET with hardly any money, ordering it off of shady places online is too much effort and so I only drink pruno. I've heard things but nothing specific about its effects. >>13546 is probably the closest I've heard to actually trying to describe it. Weed makes me super anxious, I immediately have to poop really bad and for a while there I would get that cyclical vomiting symptom, though that hasn't been a problem the last few times I've smoked. Weed also helps me be productive, I get more pleasure from the anticipation of and completion of my chores, instead of just being sad about having to get up and go. Would I expect to have a similar effect on mood from kratom? good starting dosage is 4-6 g. I take Kratom casually and at random, just to add a little fun to my day. I'd reccommend it. It feels nice. I take 3g daily for work for pain relief from 4 broken bones I broke 2 months ago. It works and is legal where I live. Weed is also legal but I feel like they accomplish different things. I use weed to relax the muscles after work. It is the worst tasting thing I have ever ingested, I'd recommend buying some gelatin pill capsules and pill loader. 00 Capsules fills up to .5 grams. the most i had was probably around 7g. felt very sedated and comfy, kept nodding off. i usually stick to around 3-4g most of the time though to take the edge off after work. kratom is great. I have been doing around 7G every few nights to relax. Legal here too. I just wish I knew where to buy it locally. I am having trouble with my online retailers keeping it in stock.